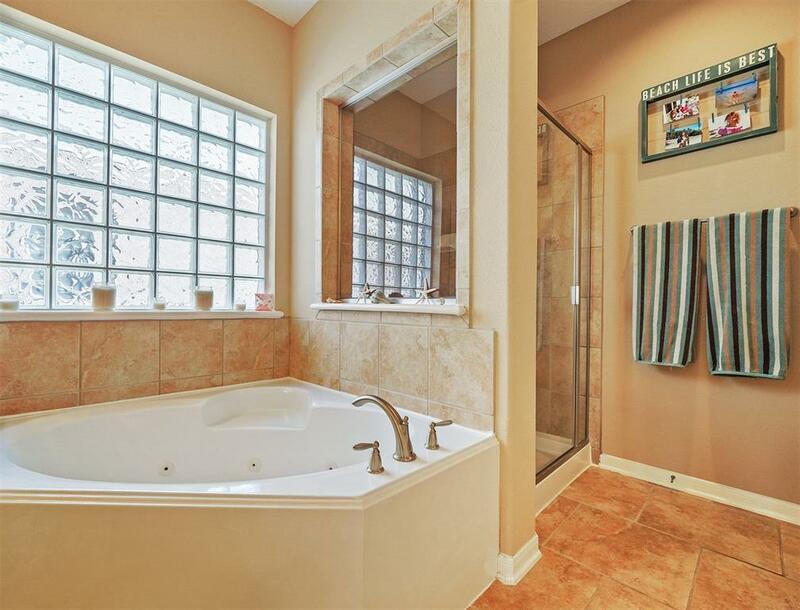 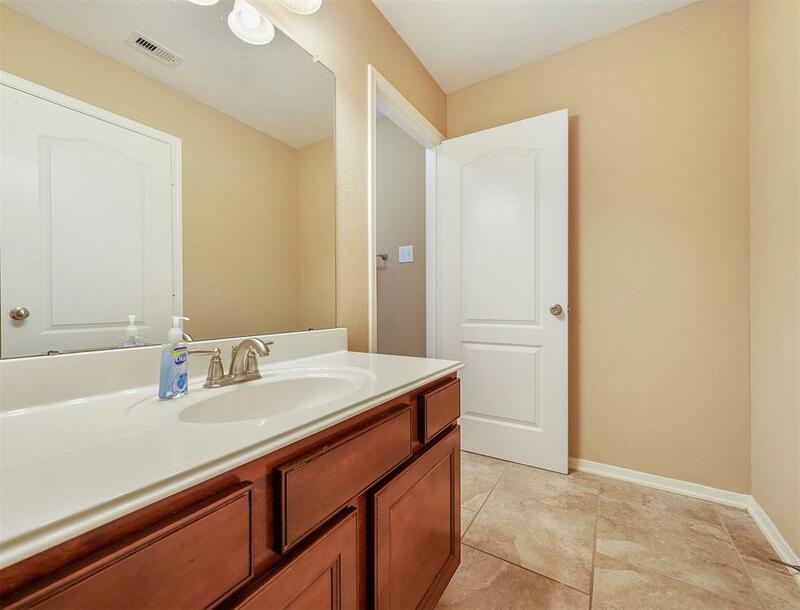 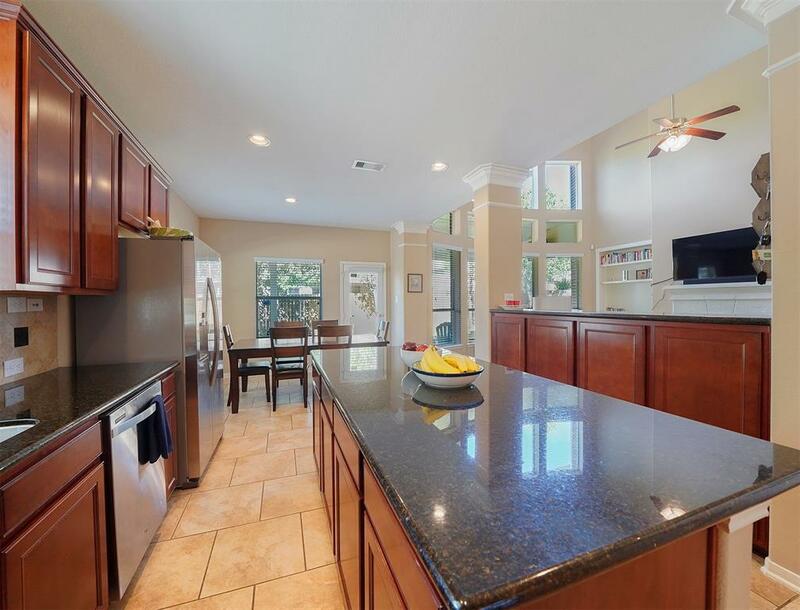 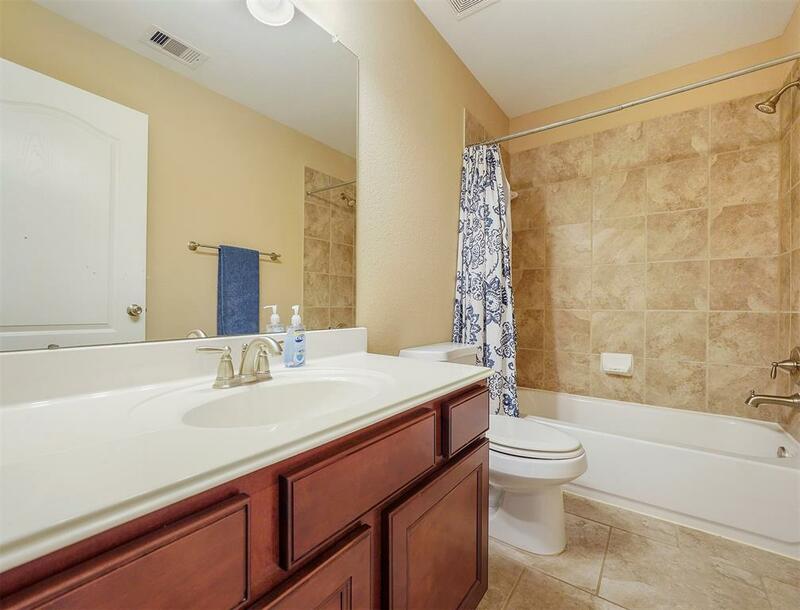 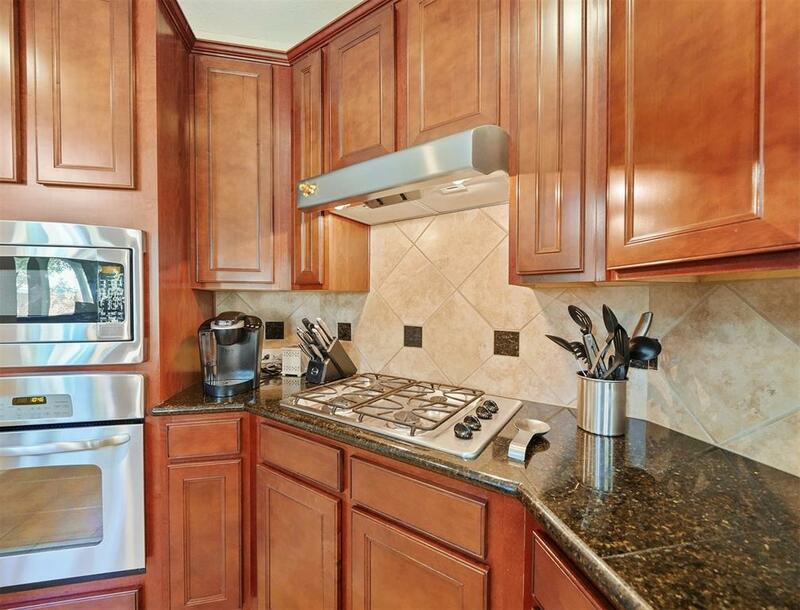 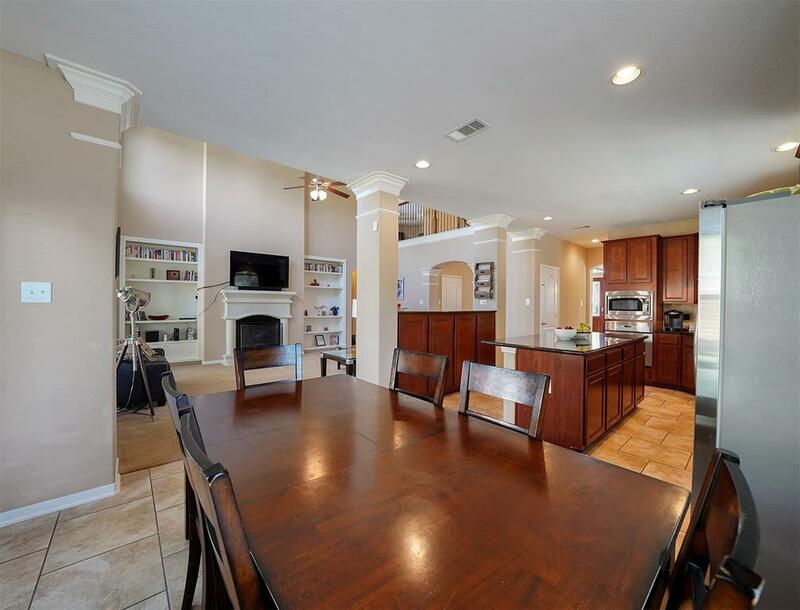 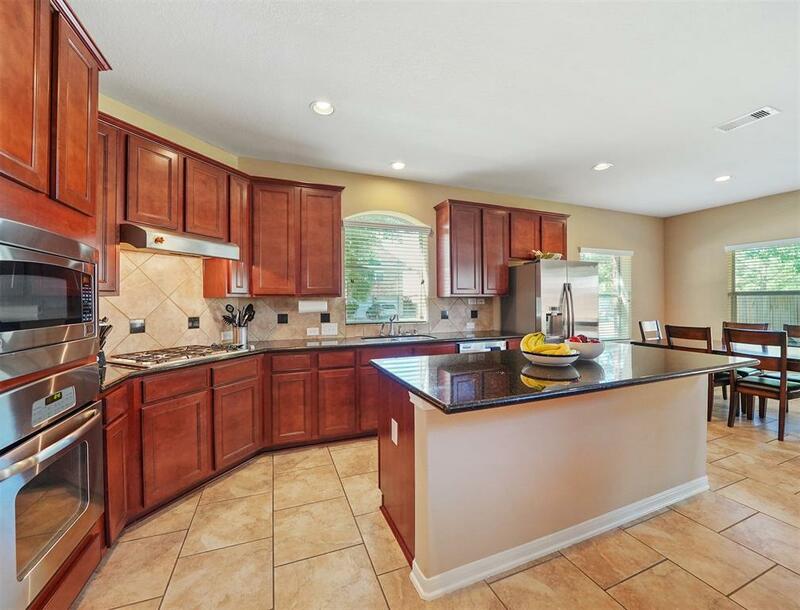 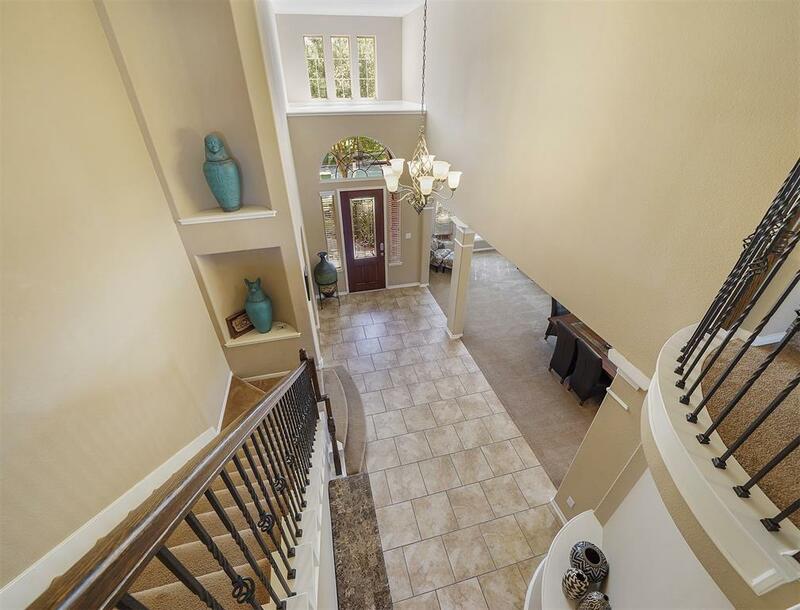 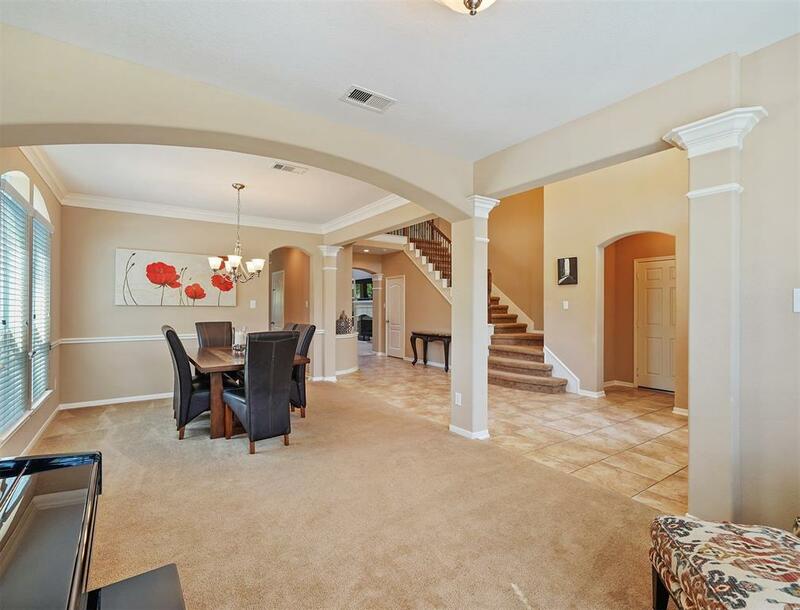 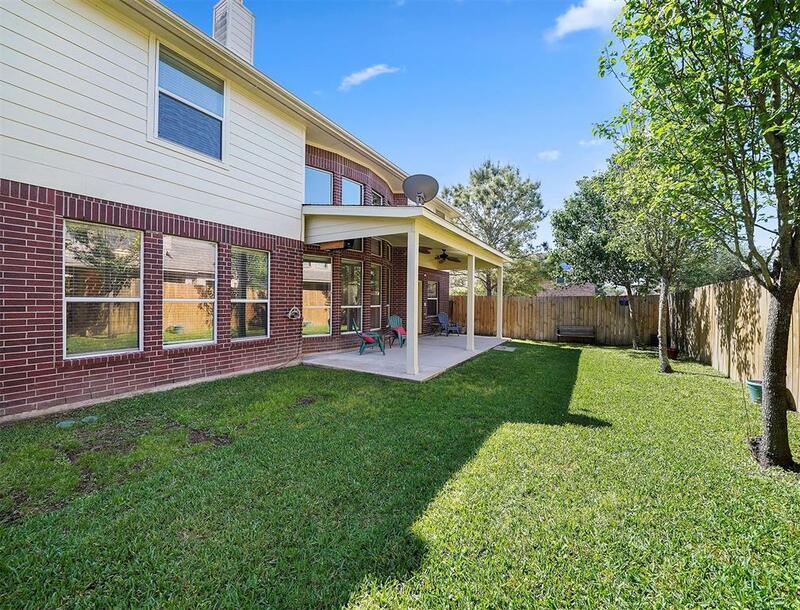 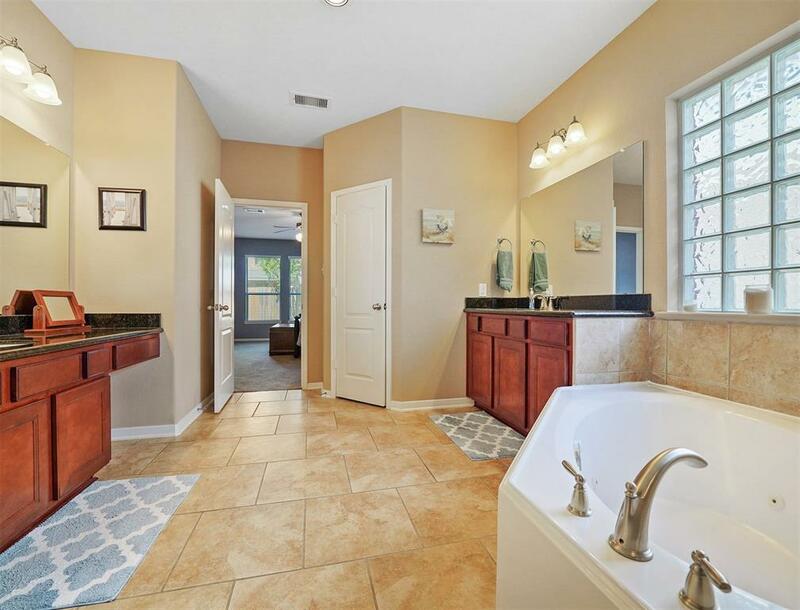 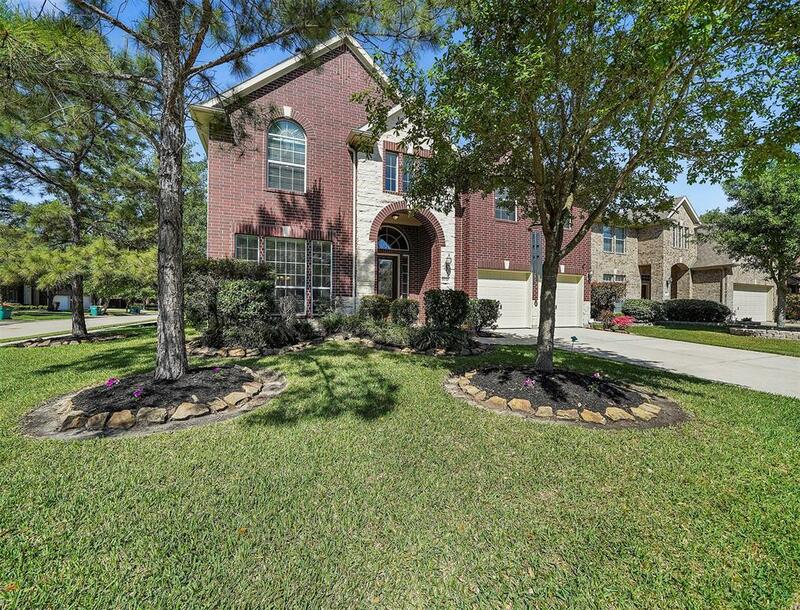 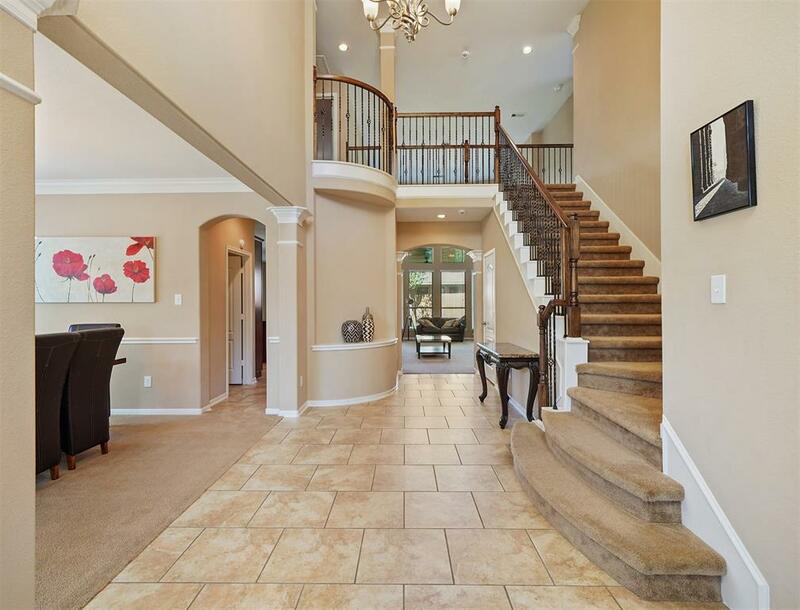 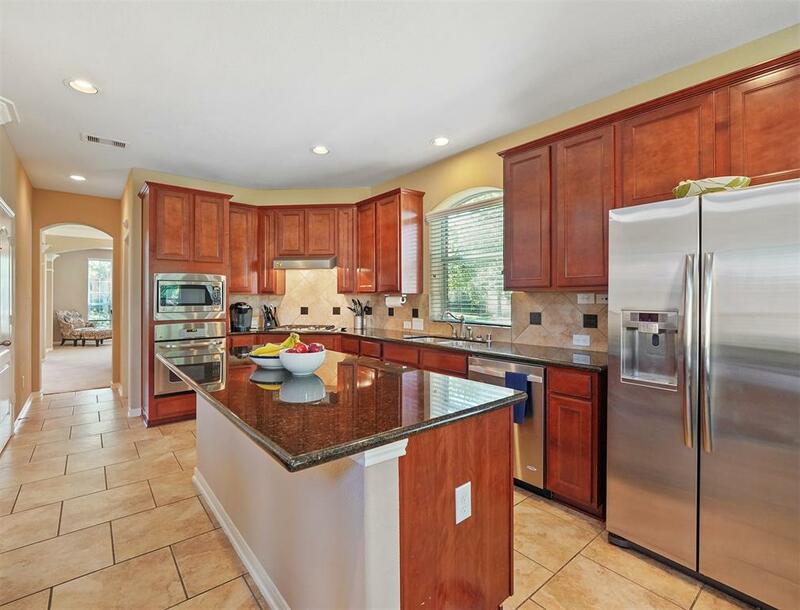 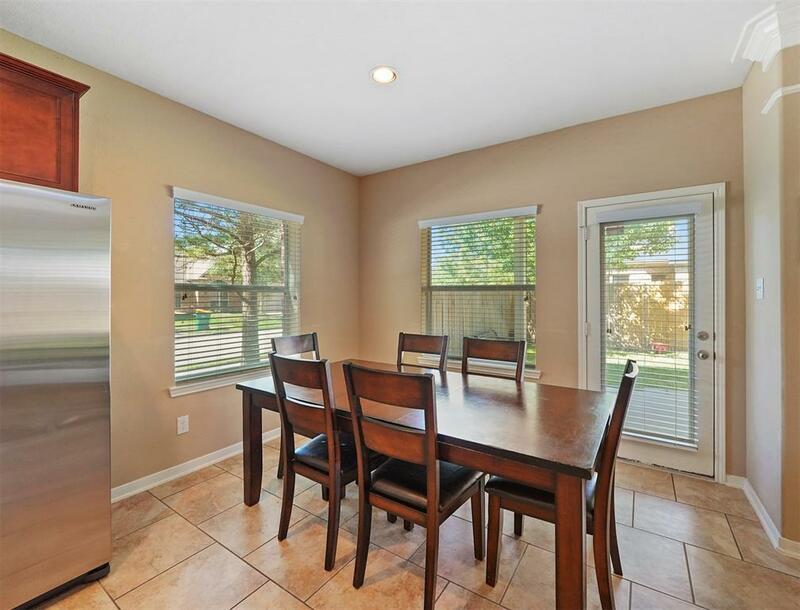 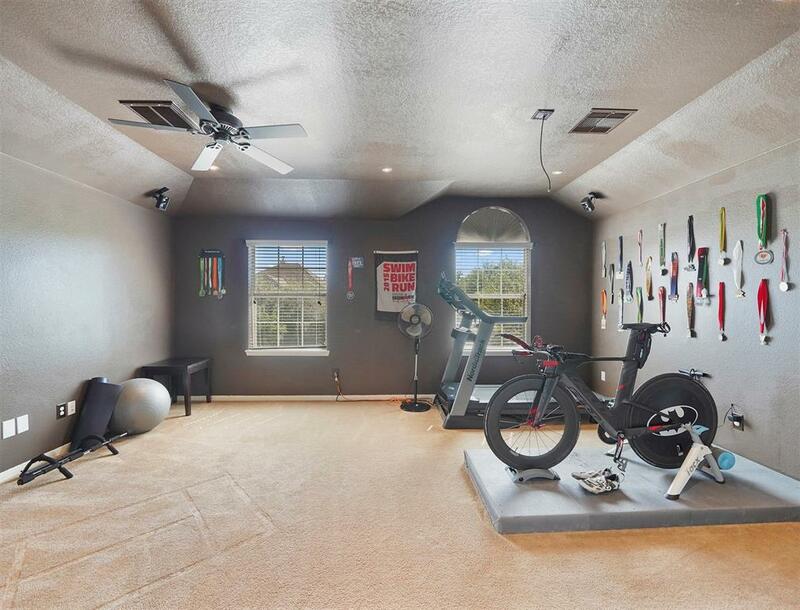 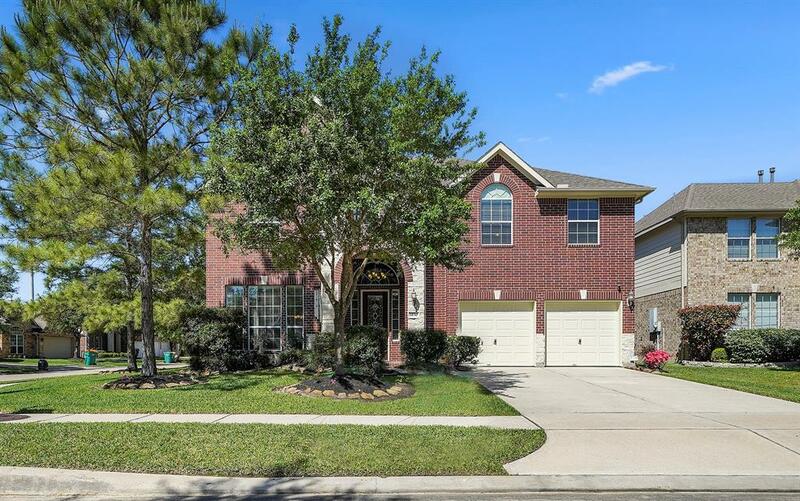 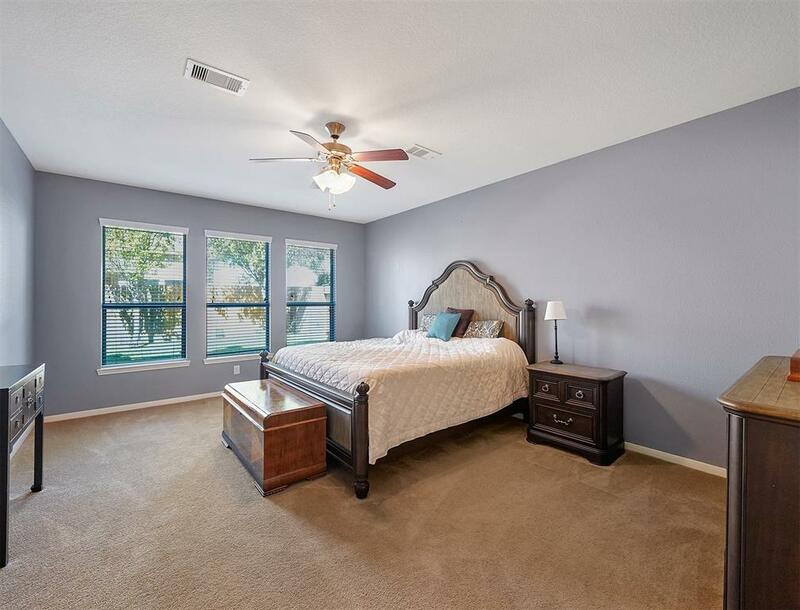 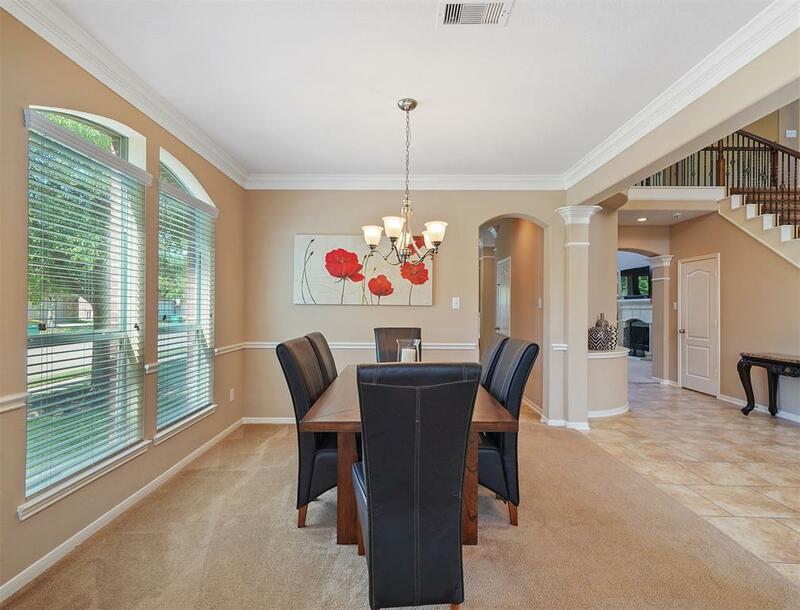 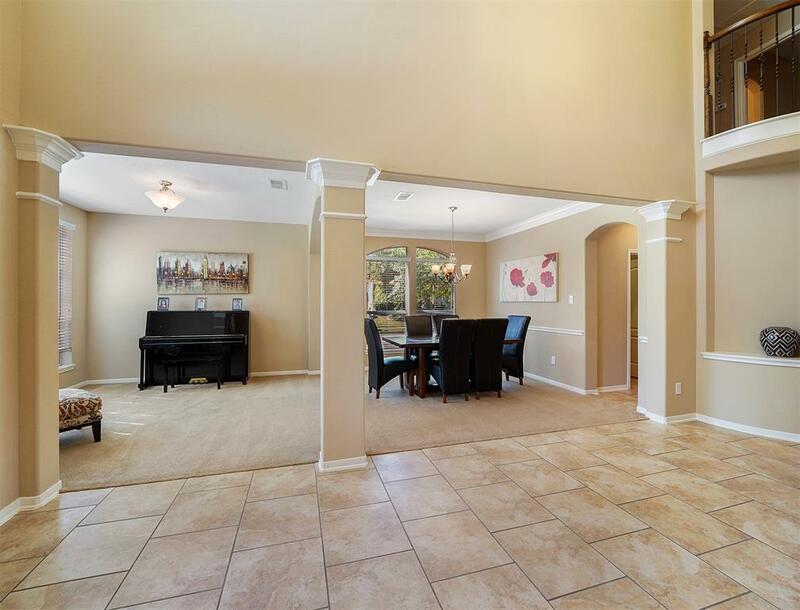 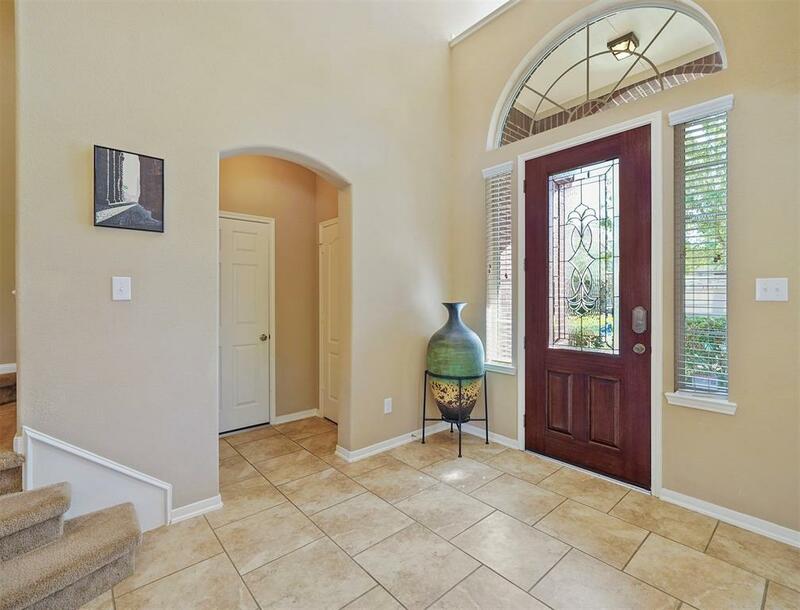 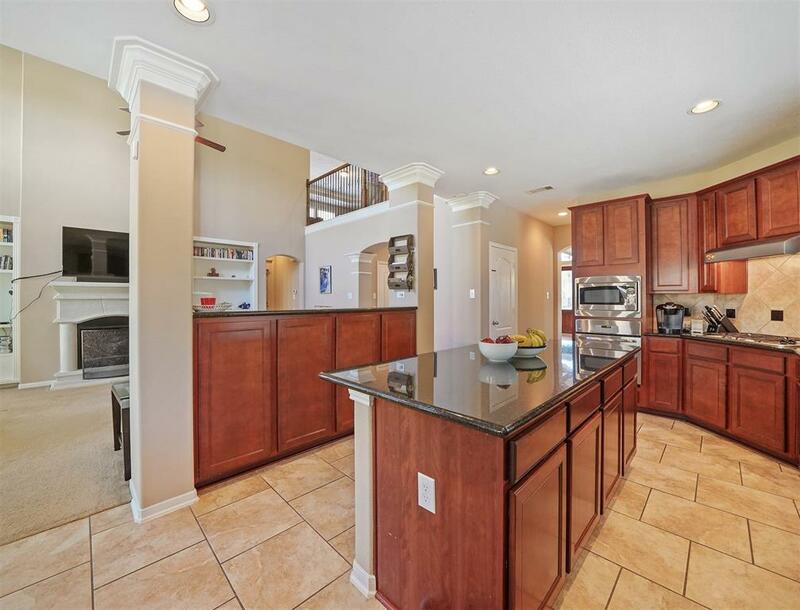 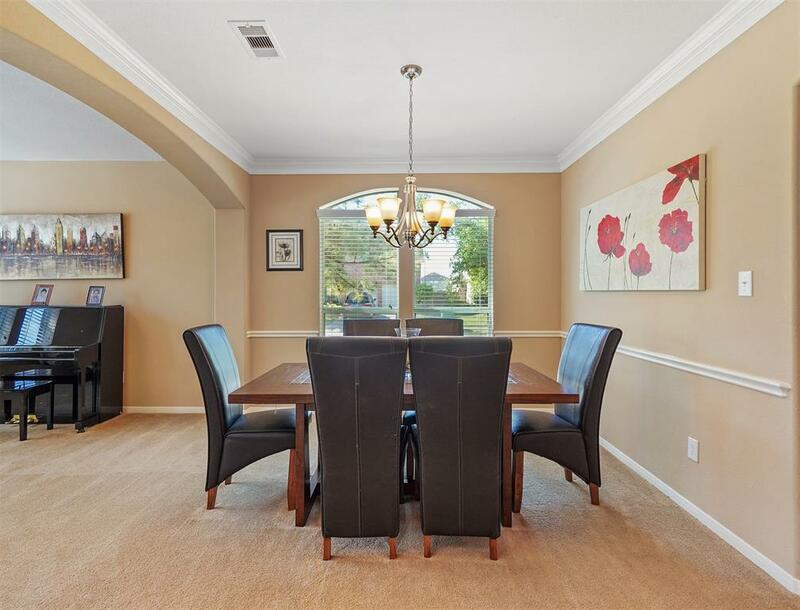 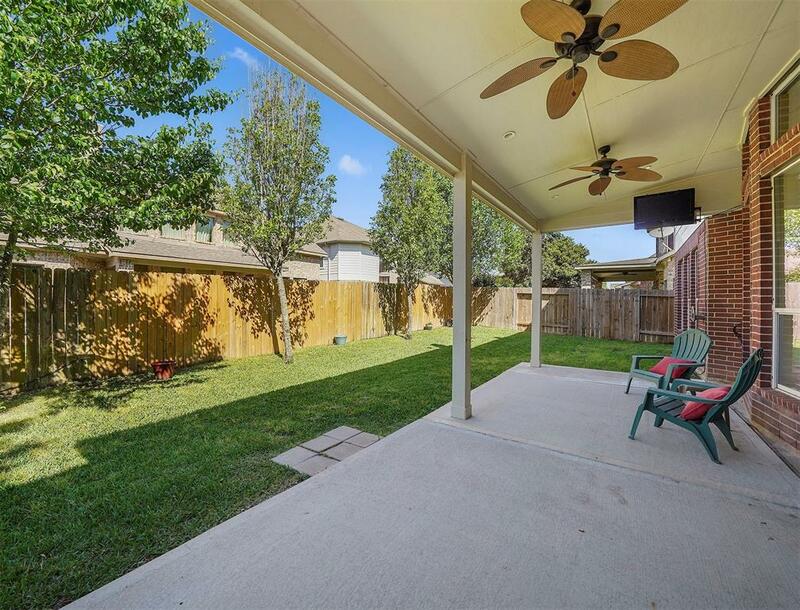 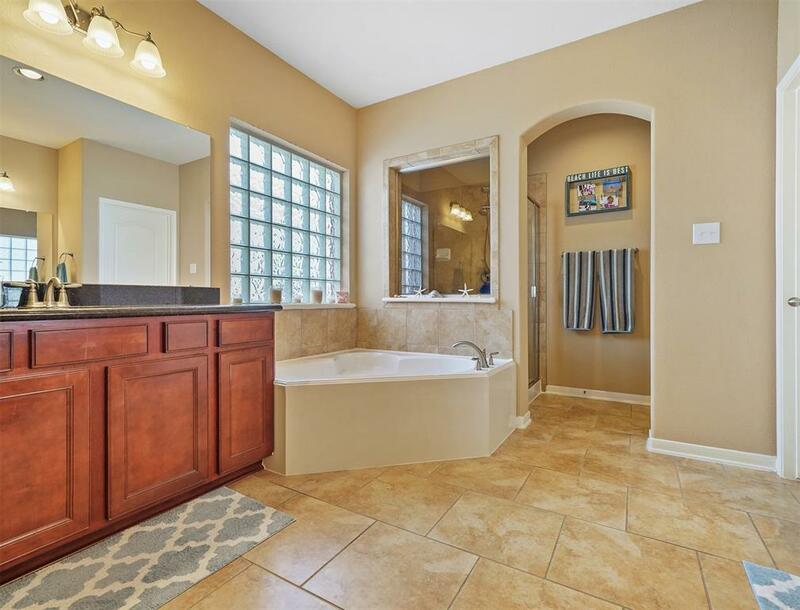 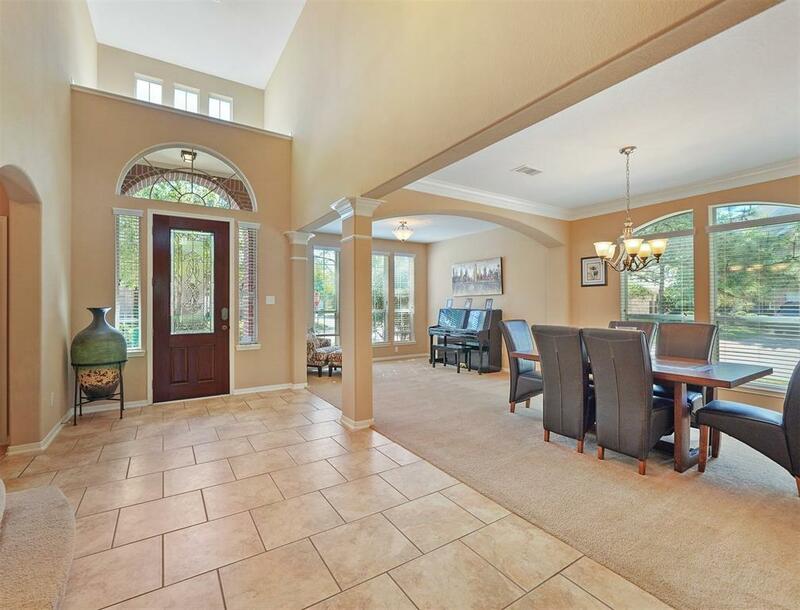 Stunning Home Zoned To Seven Lakes Award-winning Schools Within Katy I.s.d.! 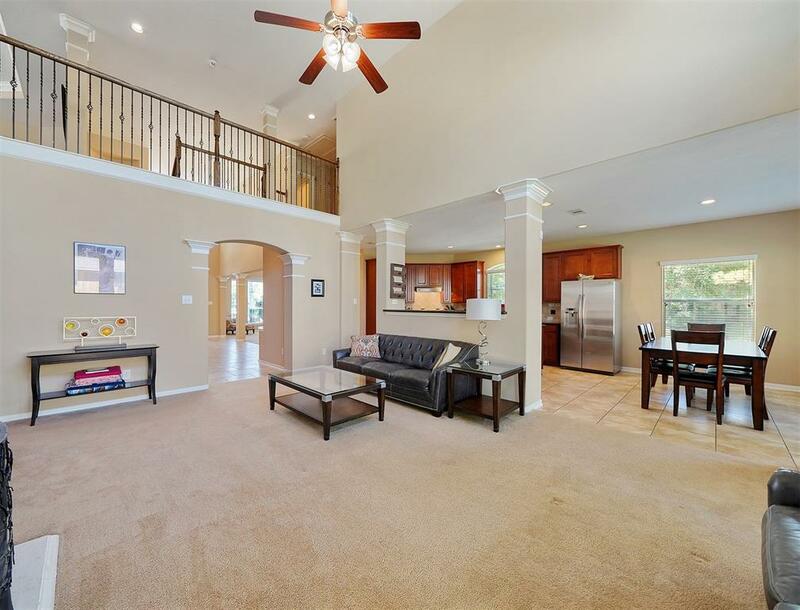 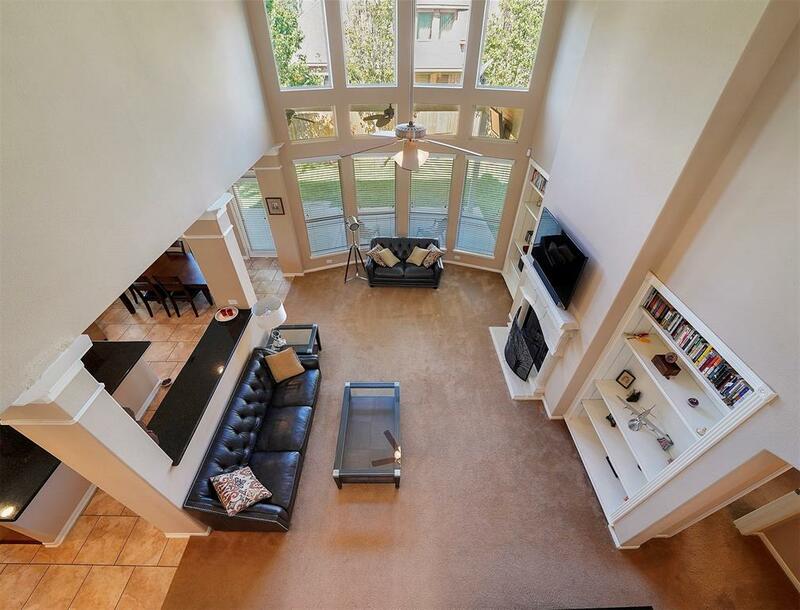 Enjoy This Open Floor Plan That Features A Living Room With A Two-story Ceiling And A Gourmet Island Kitchen With Granite Countertops And Large Windows. 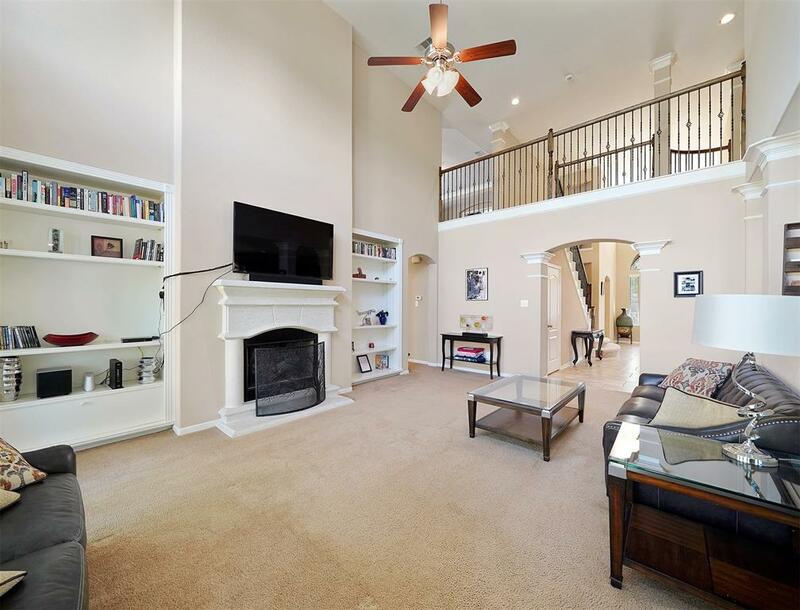 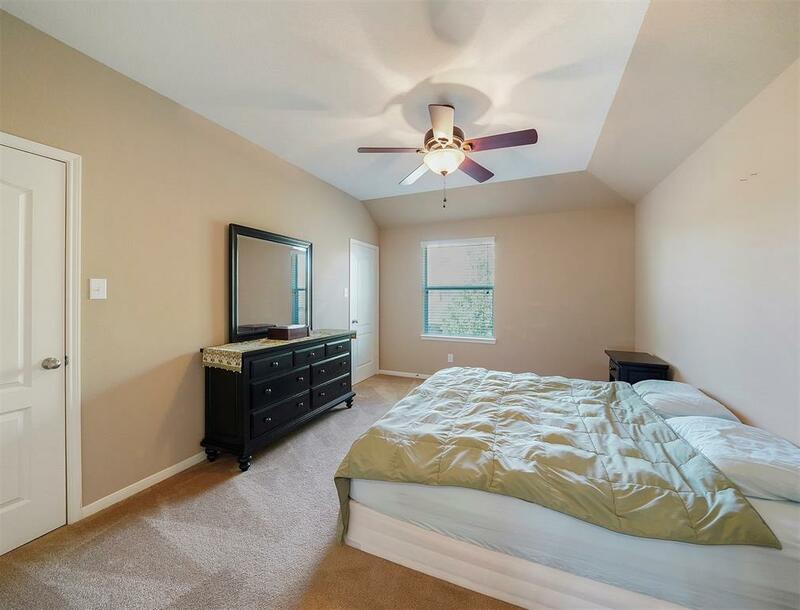 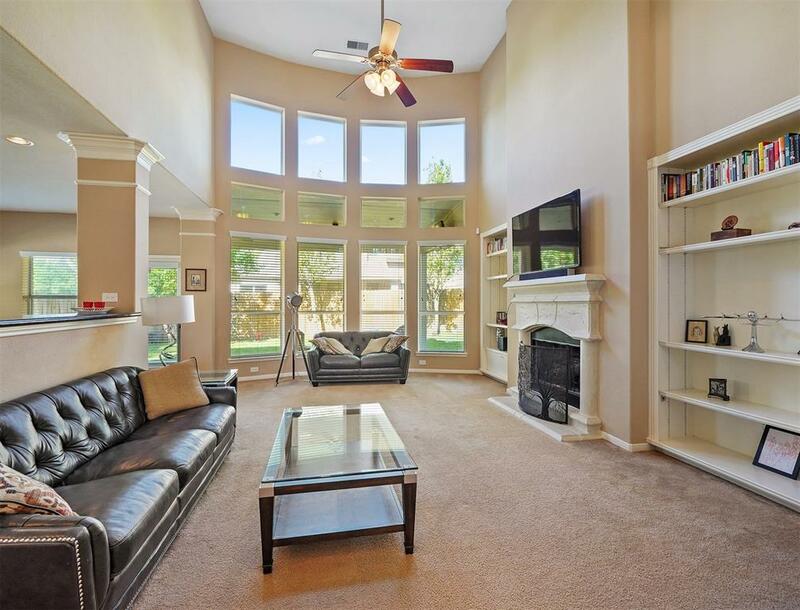 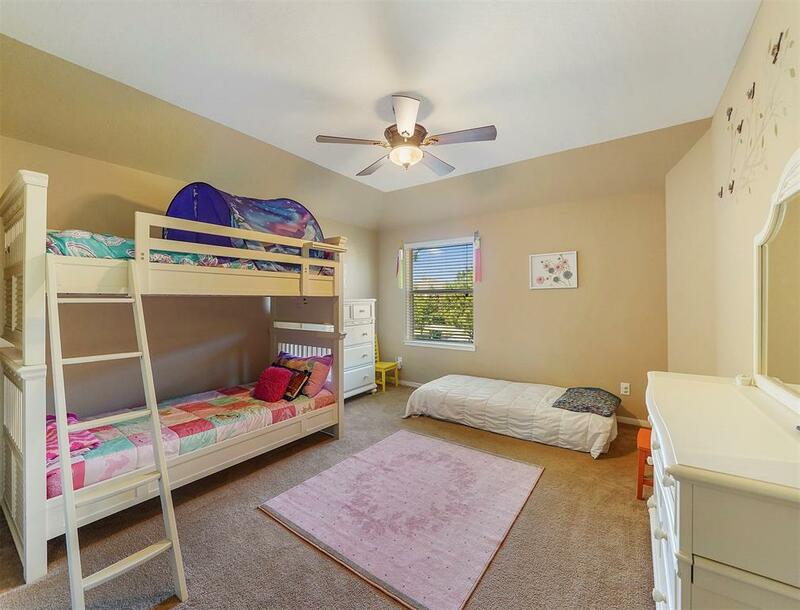 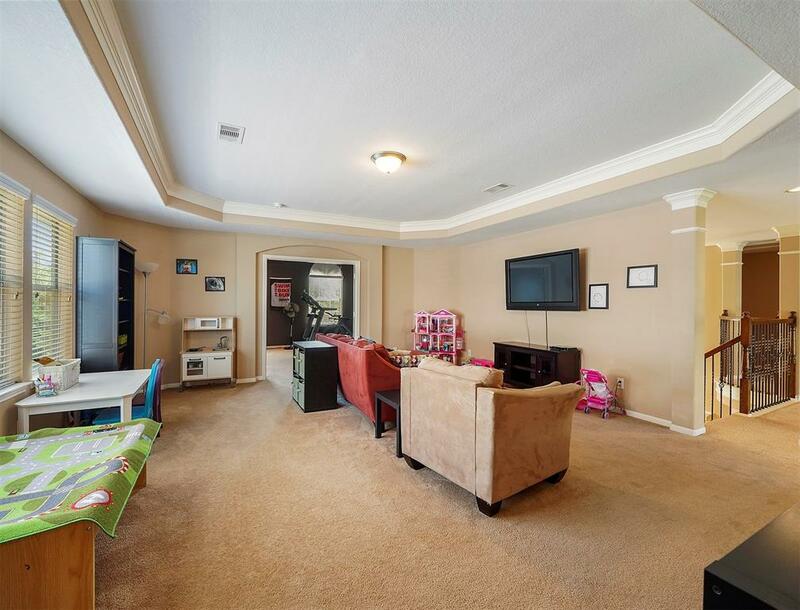 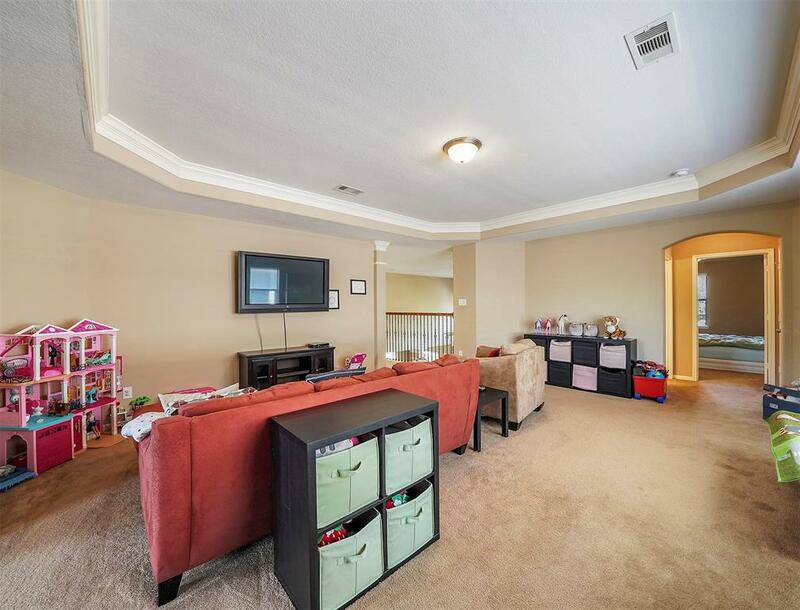 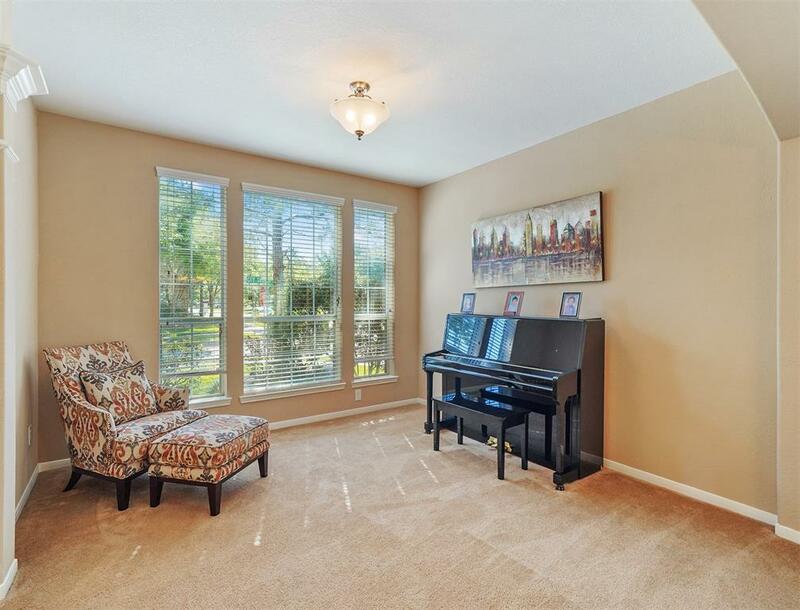 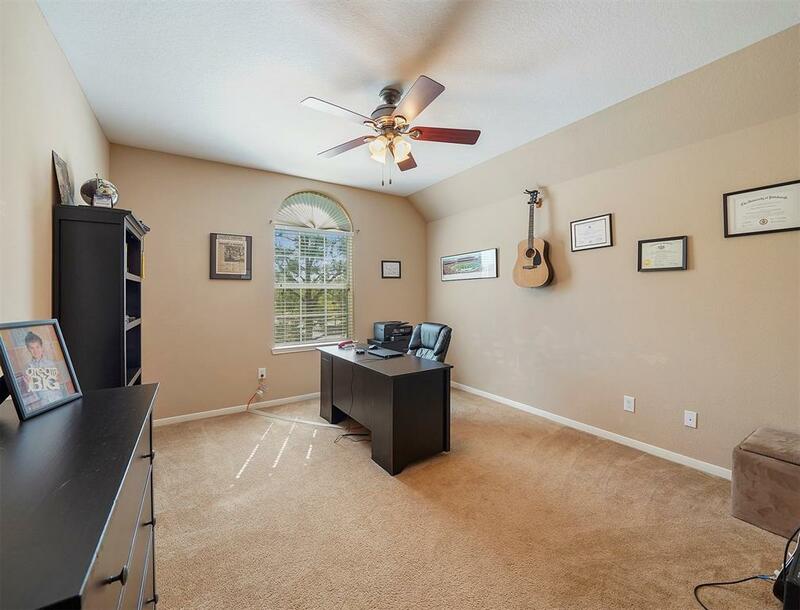 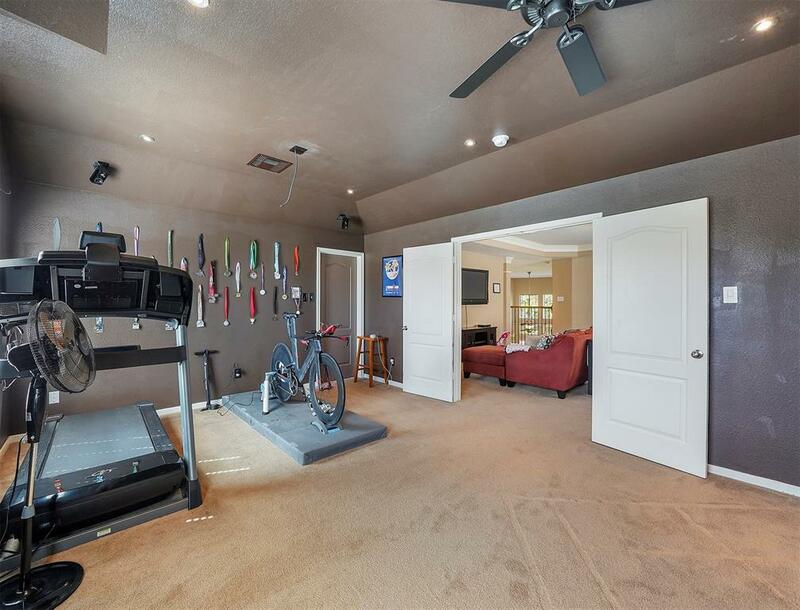 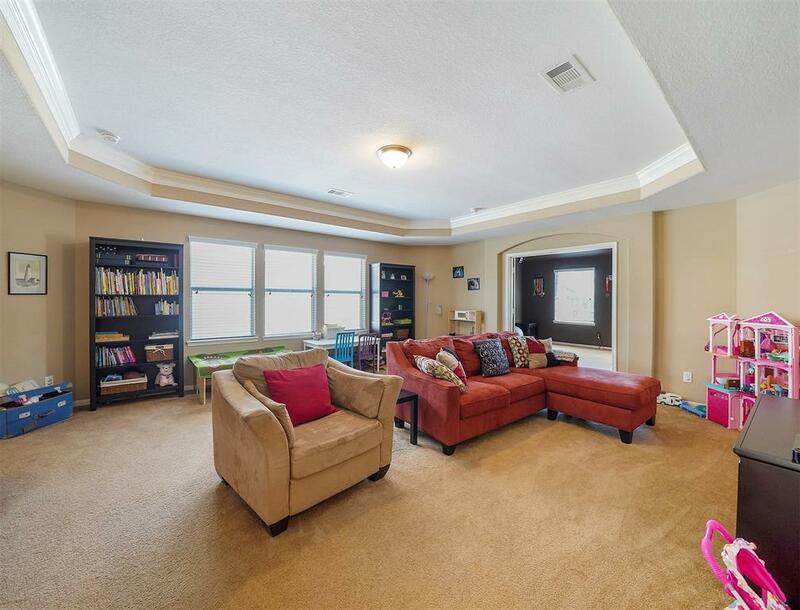 Upstairs Is Perfect For Entertaining With A Large Game Room And Separate Media Room! 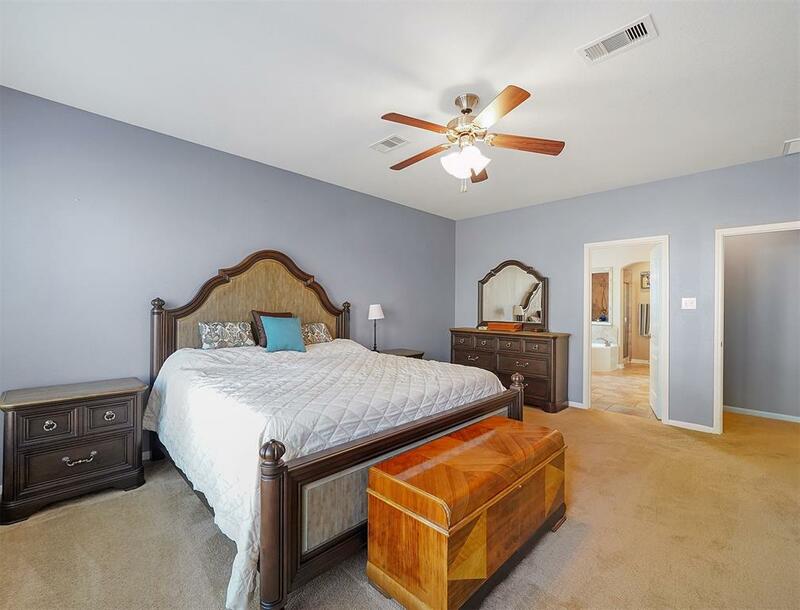 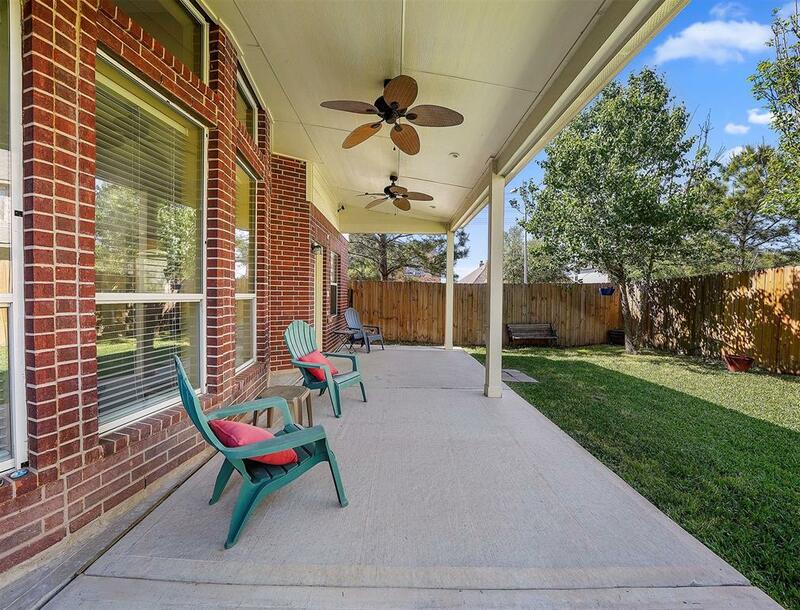 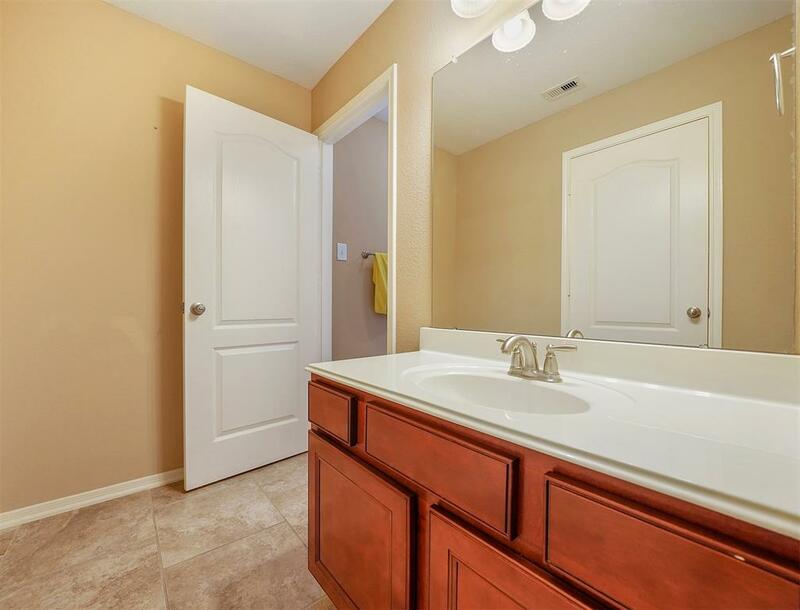 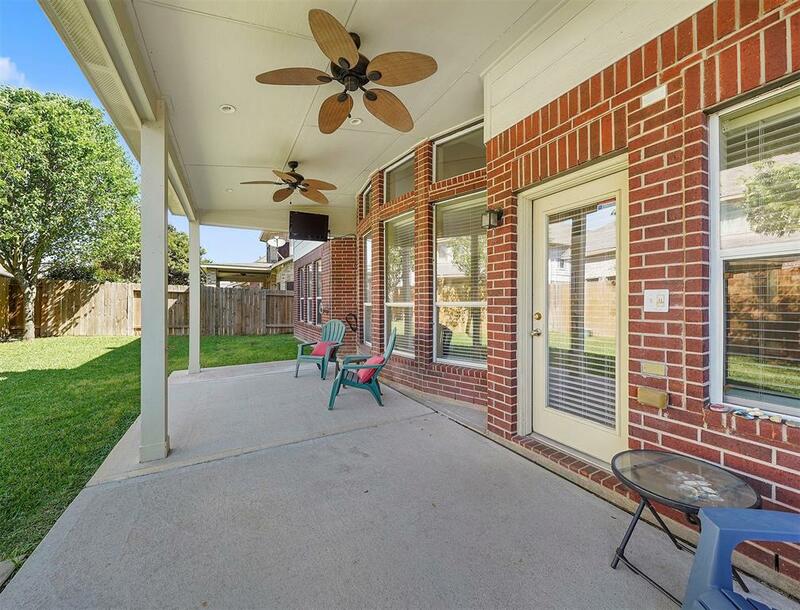 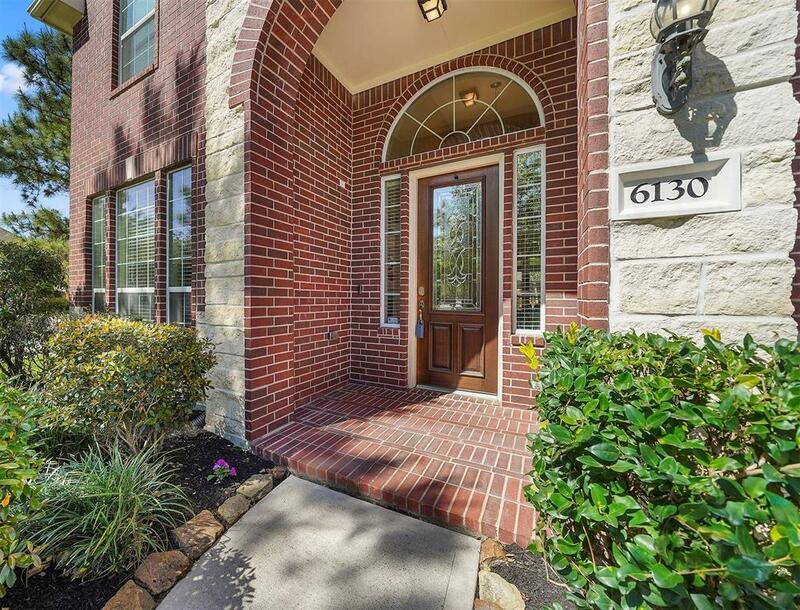 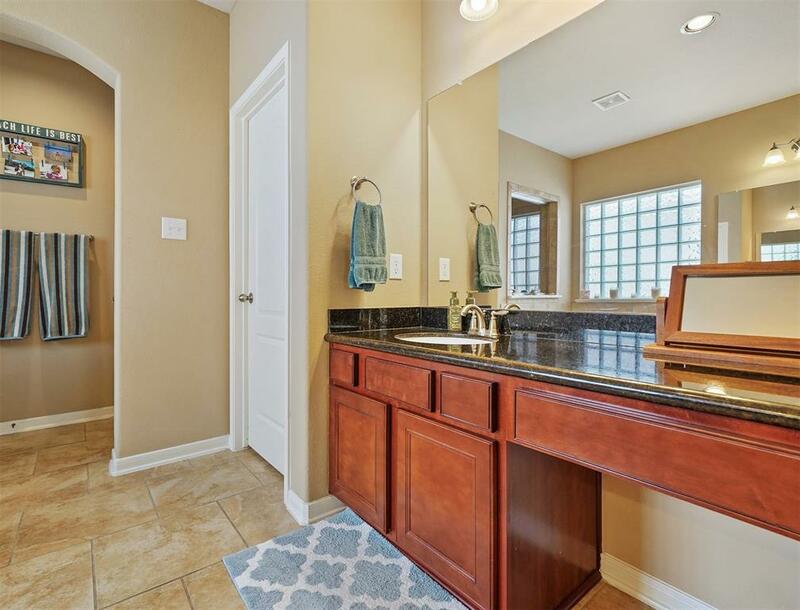 Nestled Among Great Shopping, Walking Trails, And Dining/entertainment Of The Cinco Ranch Area With Easy Access To West Park Tollway, Grand Parkway, And I-10. 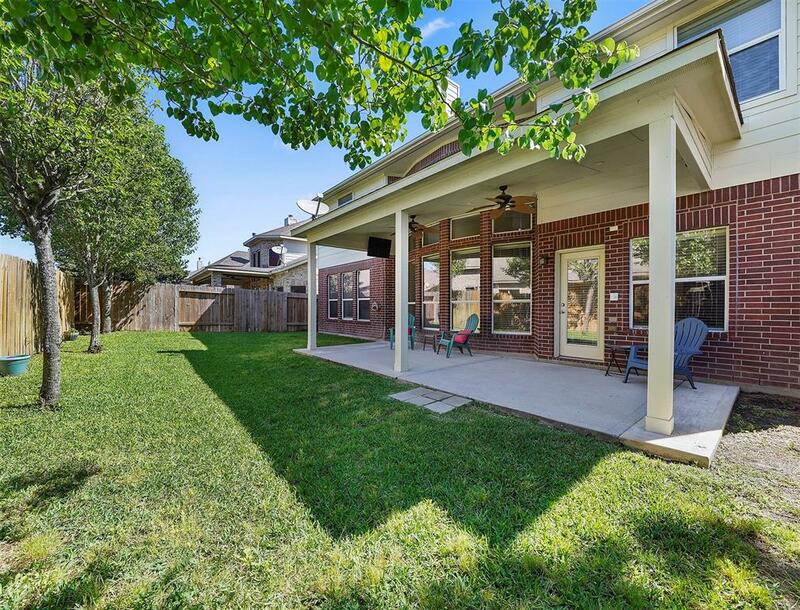 Neighborhood Includes A Pool, Sidewalks, And Parks. 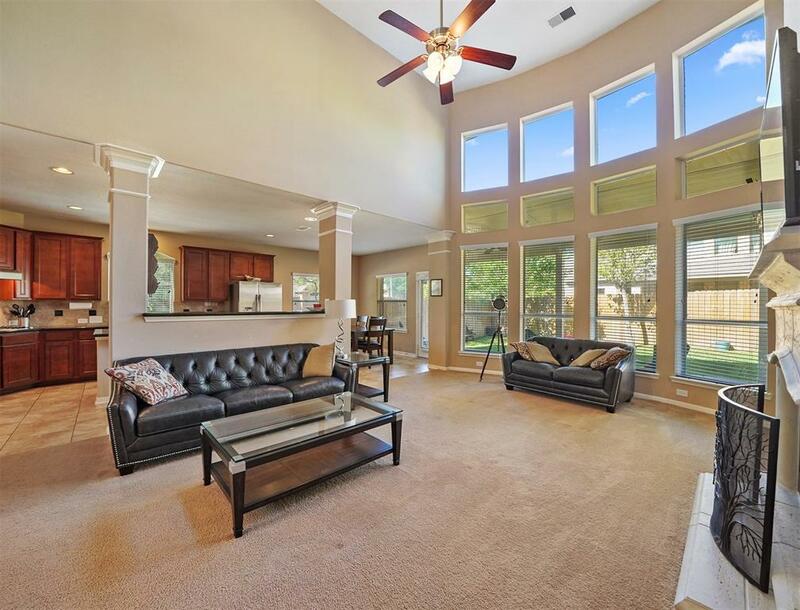 Recently Replaced Both A/c Systems With 14 Seer High Efficiency Units.